​C44.com.au , facebook and YouTube. 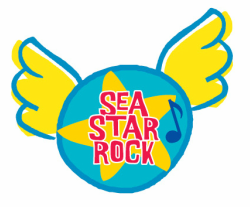 SeaStar Rock Music available on iTunes now! 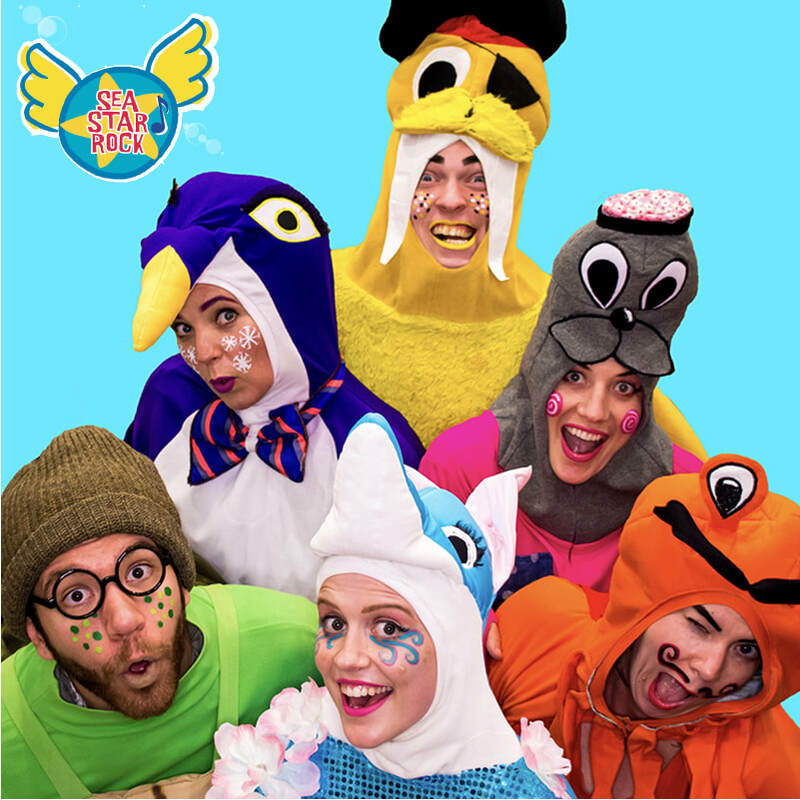 ​It's our 5th SeaStar Rock Birthday this Adelaide Fringe and we are back with A BRAND NEW SHOW at the Garden of Unearthly Delights! Paddy Polar Bear arrives at SeaStar Rock because he has nowhere to go! The seastar rockers go on a quest to bring back the snow to restore Paddy's home and all before the end of year Snow Ball party! There's new songs, old favourites and even a puppet show at the coral reef.